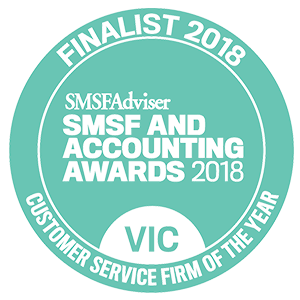 We are award-winning accountants in Melbourne, and we can help grow your business. 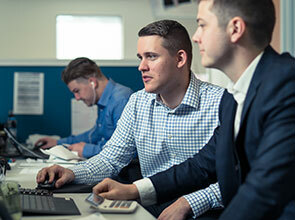 As accountants in Malvern, Liston Newton Advisory can provide a range of expert accounting services for your business. 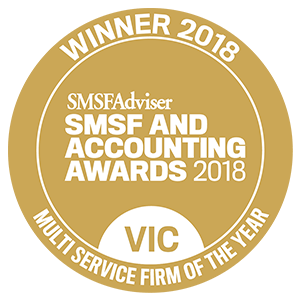 We pride ourselves on being award-winning accountants in Melbourne, with a long history of helping businesses and individuals achieve their financial goals. 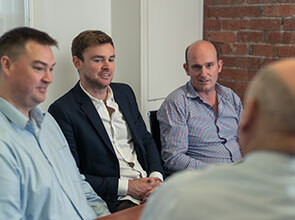 Our team has a great deal of experience helping Melbourne businesses achieve their goals. We can help you grow your business. We can help you with everything from business accounting to bookkeeping and personal financial advice. We believe in building long-term partnerships with our clients so we can help you reach your long-term goals. 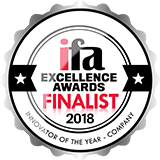 We're your local accountants in Malvern, and we're on the cutting edge of accounting technology and innovation. 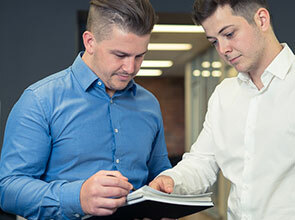 As your local accountants in Melbourne, we can help you achieve your business and personal wealth goals.